Are you tired of your driveway looking old and worse for wear? It’s time for an upgrade with a brand new material and style. 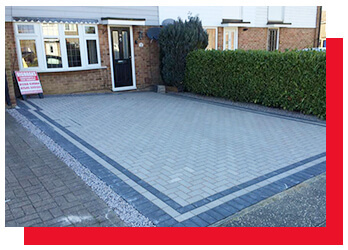 We can offer you a wide range of choices to decide from when upgrading your home driveway. 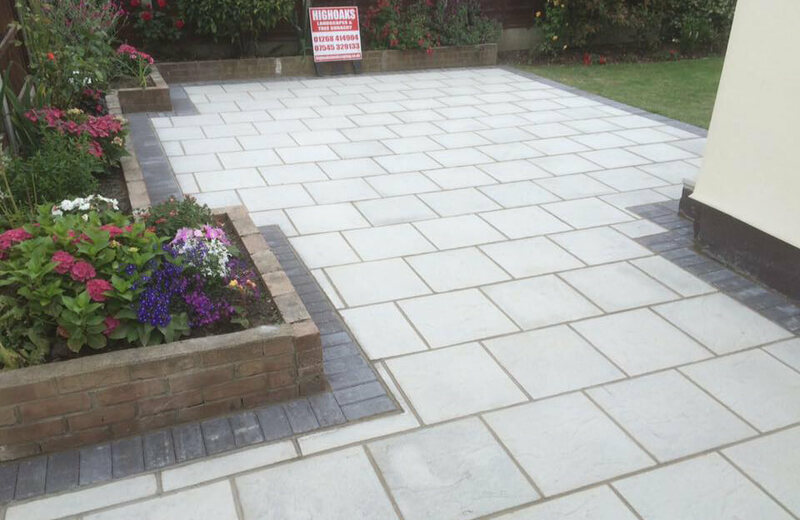 Our professional team can lay down block paving or a full concrete covering. You can even choose from different styles such as block paving circles. This will certainly make your driveway stand out from the rest of the street. 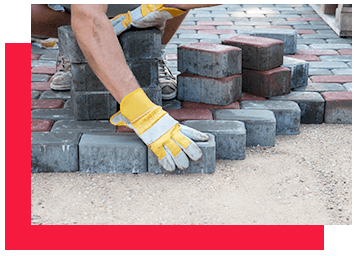 Our goal when laying down your driveway is to make sure it looks picture perfect. There will be no gaps, no unsightly eyesores and no chance of you not loving driving onto it at the end of each day. We also aim to ensure that the driveways that we lay are as durable as possible. We understand that customers don’t want to see cracks or signs of wear after the first few years. With our expert techniques and high-quality materials, we can guarantee a drive that will last for years without any sign of wear. No job is too great for our team to handle and we will happily rise to meet any challenge. Please don't hesitate in calling us to enquire. Customers will be pleased to know that they can also choose from specialised options. For instance, you may hate it when your driveway floods during the autumn and winter months. We do too, and that’s why we’re proud to present the possibility of a permeable resin covering. Water will seep right through while still ensuring you have a firm foundation for your car to rest on. We won’t be beaten on price for our driveways either. If you have a quote from another company, we’ll match it!